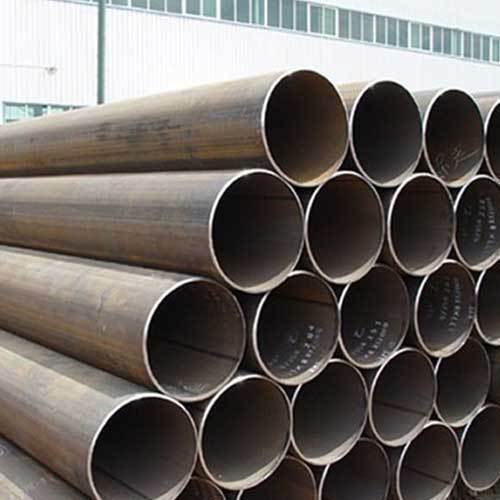 We Aesteiron Steels Pvt Ltd are one of the leading manufacturers, suppliers and exporters of API Pipes. 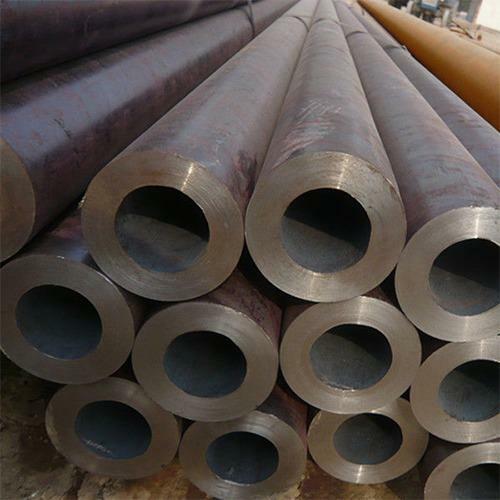 Aesteiron Steels is one of the leading manufacturers, suppliers and exporters of API Pipe. 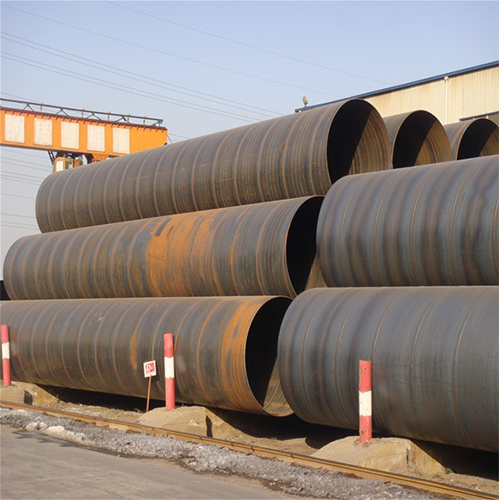 Aesteiron Steels is one of the leading manufacturer, supplier and exporter of API 5L Seamless Pipe. 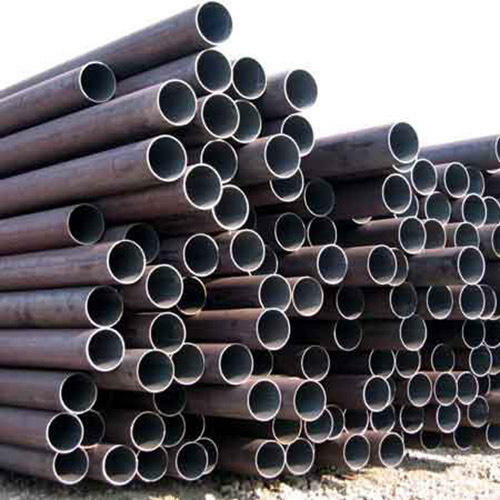 Aesteiron Steels is one of the leading manufacturers, suppliers and exporters of API 5L SAW Pipes. 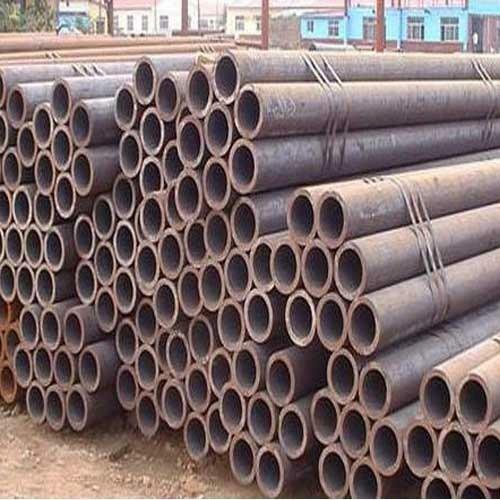 We Aesteiron Steel, are the manufacturer, exporters and stockiest of API 5L DSAW Pipe. Please conatct us for more details. 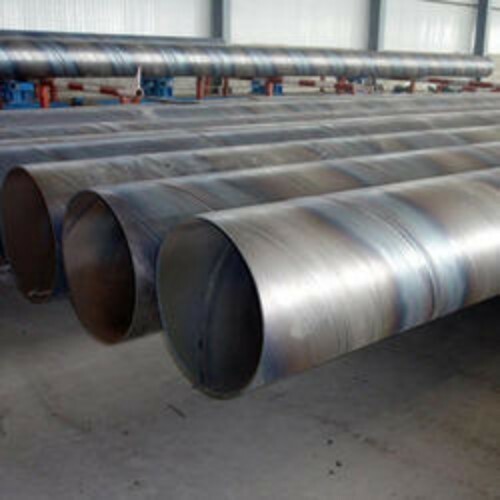 Aesteiron Steels is one of the leading manufacturers, suppliers and exporters of API 5L Line Pipe. 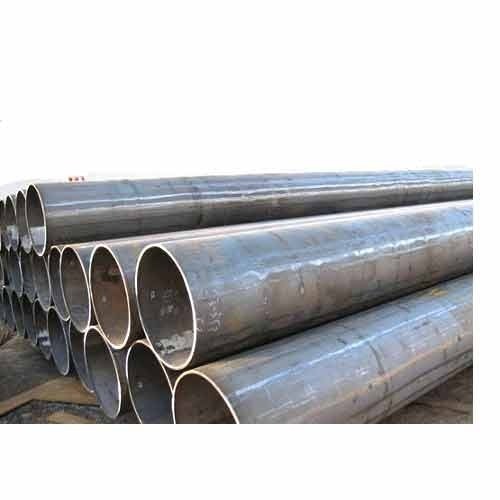 Aesteiron Steels LLP is one of the leading manufacturers, suppliers and exporters of API 5L Spiral Welded Pipes. 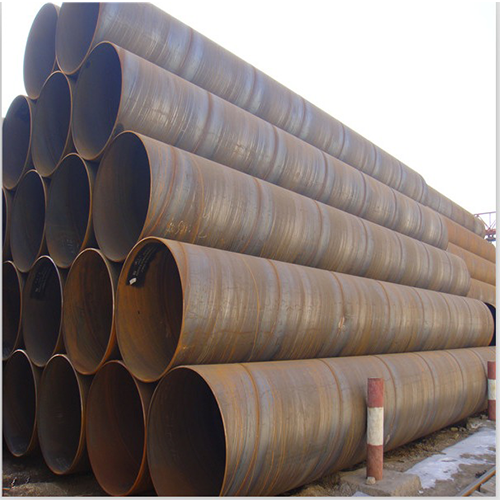 Aesteiron Steels is one of the leading manufacturers, suppliers and exporters of API 5L X65 LSAW Pipe. 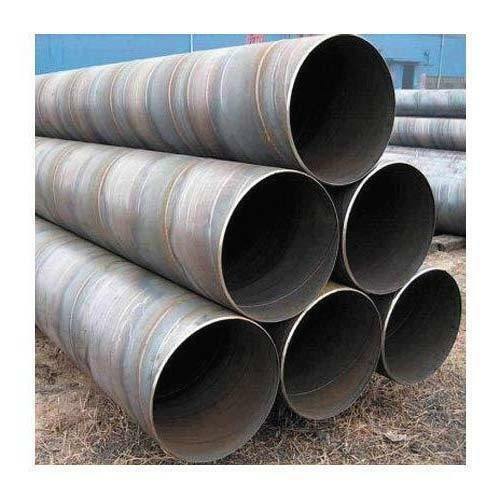 Aesteiron Steels LLP is one of the leading manufacturers, suppliers and exporters of API 5L X70 Spiral Welded Pipe. 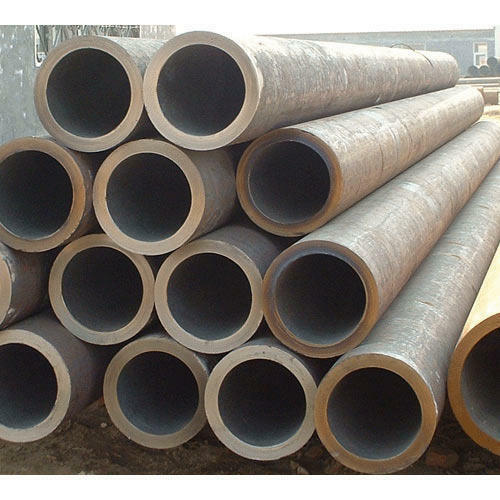 Aesteiron Steels Pvt Ltd is one of the leading manufacturer, supplier and exporter of API 5L X60 LSAW Pipe. 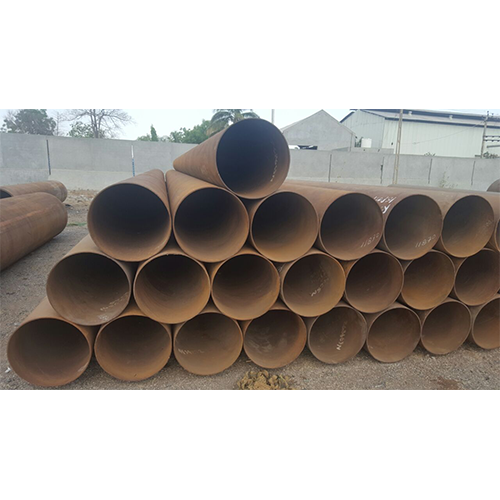 Aesteiron Steels Pvt Ltd is one of the leading manufacturers, suppliers and exporters of API 5L X70 LSAW Pipe. 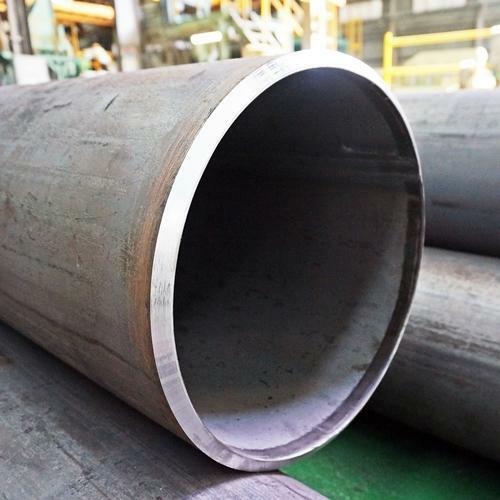 Aesteiron Steels is one of the leading manufacturers, suppliers and exporters of API 5L X46 SAW Pipe. 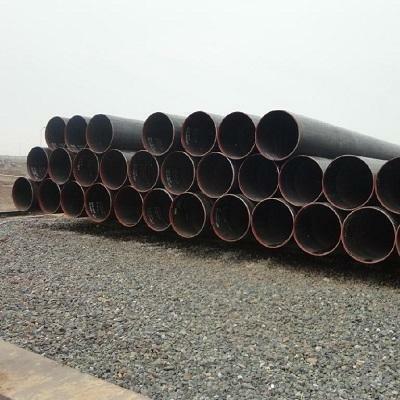 Aesteiron Steels is one of the leading manufacturers, suppliers and exporters of API 5L X52 LSAW Pipe. 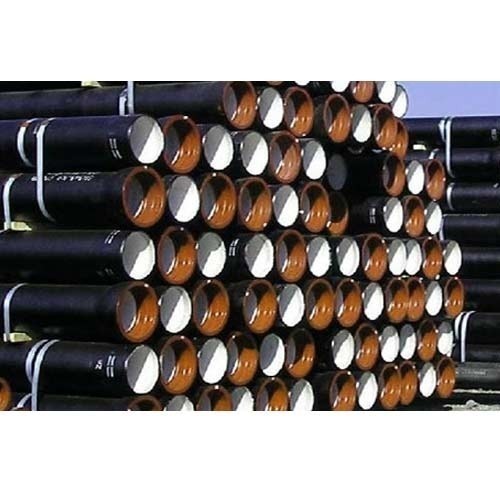 Aesteiron Steels LLP is one of the leading manufacturers, suppliers and exporters of API 5L X42 LSAW Pipe. 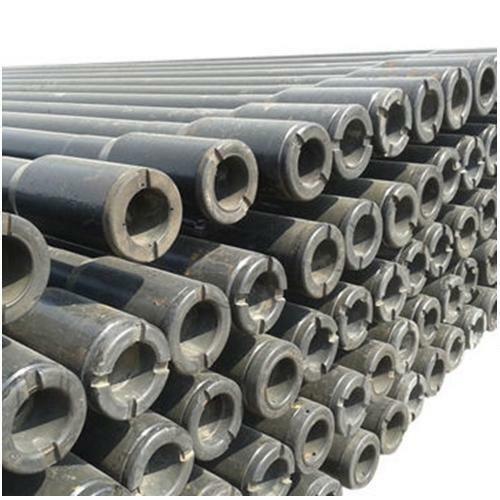 We Aesteiron Steel, are the manufacturer, exporters and stockiest of API 5DP Drill Pipe.